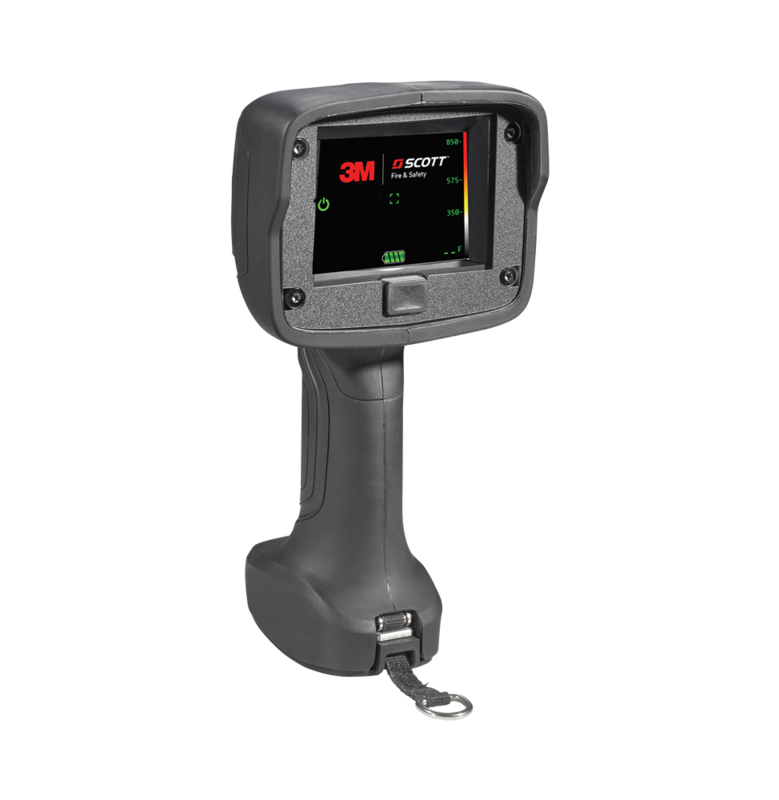 3M Scott Fire & Safety continues its mission to protect emergency services and first-responders around the world at FDIC International 2018. 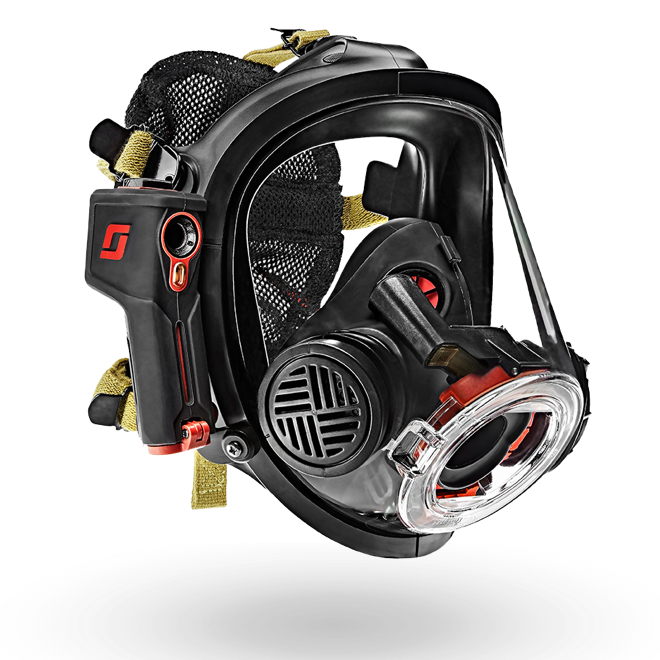 With an expanded booth, try-on stations for the new Air-Pak X3 Pro and sponsorship of many events and contests during the week, the first official FDIC under the 3M brand promises to be the best yet. Attendees are being put to the test at 3M Scott Fire & Safety’s booth during FDIC. Throughout the week, participants can race through dark tunnels using Scott Sight equipment to locate heat sources. The activity will show the power of thermal imaging and hands-free rescue. The participants with the fastest time Thursday, Friday and Saturday will receive a Scott Sight. Visit Booth #2022 at FDIC International in the Indiana Convention Center in Indianapolis, Indiana April 26-28, 2018 for your chance to participate. 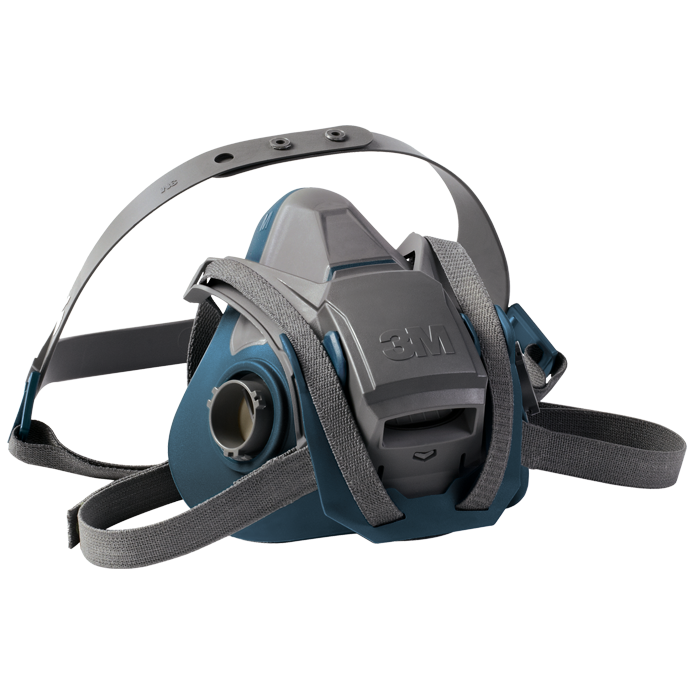 3M Scott Fire & Safety is putting the power of Scott Sight hands-free thermal imaging cameras in the hands of end users. 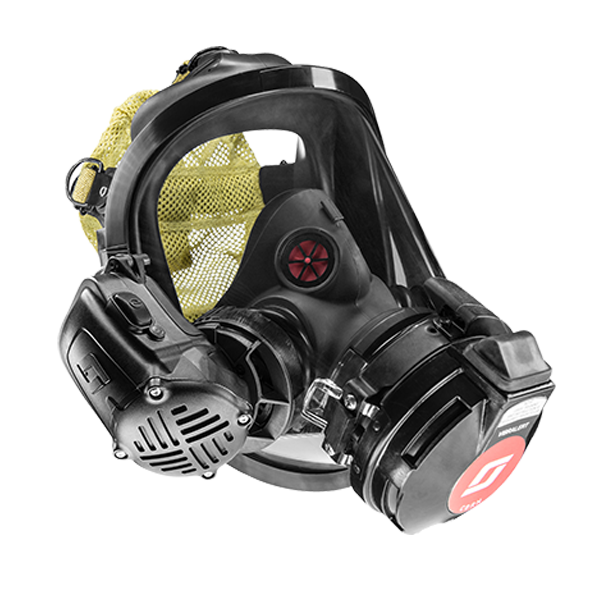 Attendees can enter to win a Scott Sight during FDIC International. Enter online via desktop or mobile device here: ScottSight.com/fdic. 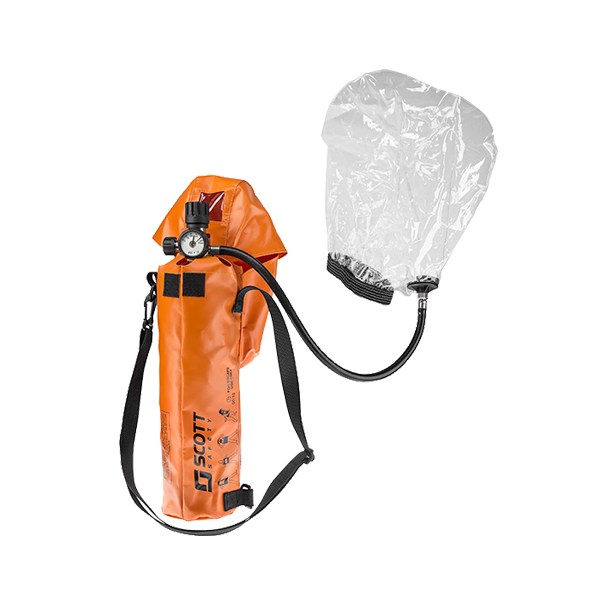 Visit Booth #2022 at FDIC International in the Indiana Convention Center in Indianapolis, Indiana for more information. This year marks the 26th year 3M Scott Fire & Safety has served as the primary sponsor of the Firefighter Combat Challenge. 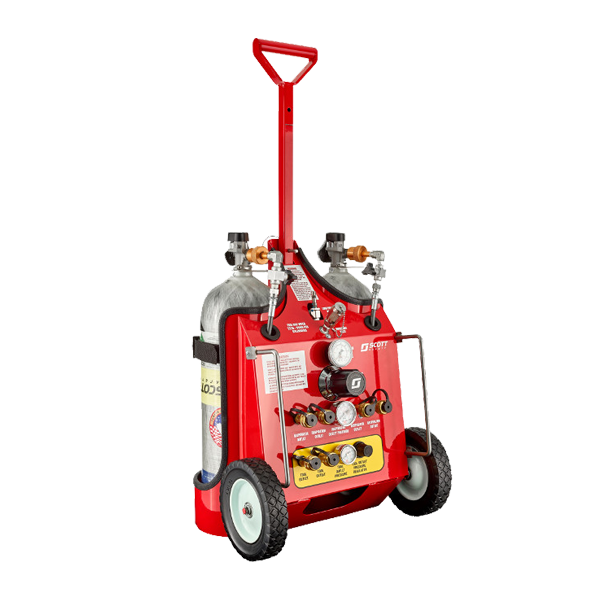 Visit the parking lot at FDIC International at the Lucas Oil Stadium in Indianapolis, Indiana April 26-28, 2018 for your chance to participate. 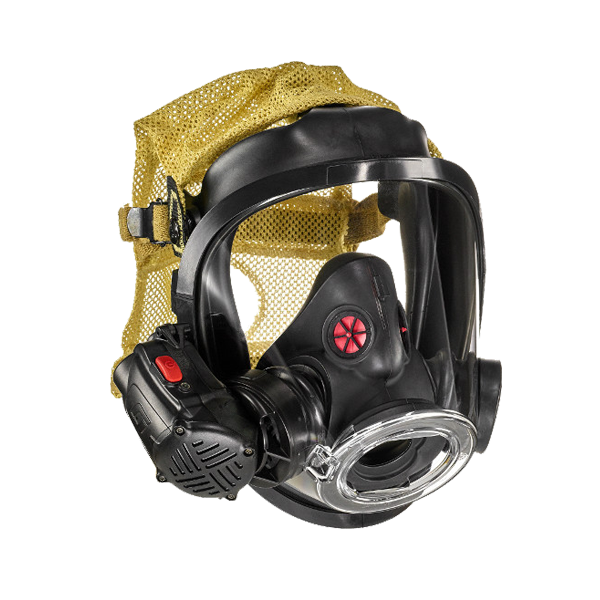 The 3M Safety Roadshow is a fully equipped, mobile training center designed to showcase 3M’s industrial and fire safety expertise and personal protective equipment. See its FDIC debut. 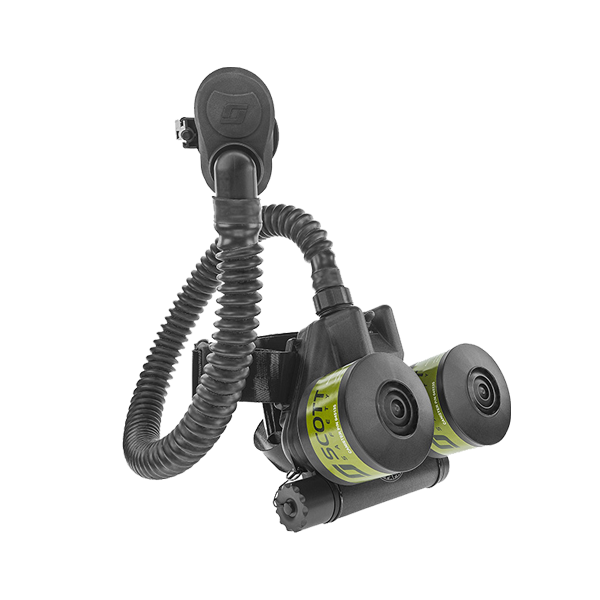 Visit the parking lot at FDIC International at the Lucas Oil Stadium in Indianapolis, Indiana April 26-28, 2018 for a 3M Safety Roadshow tour. 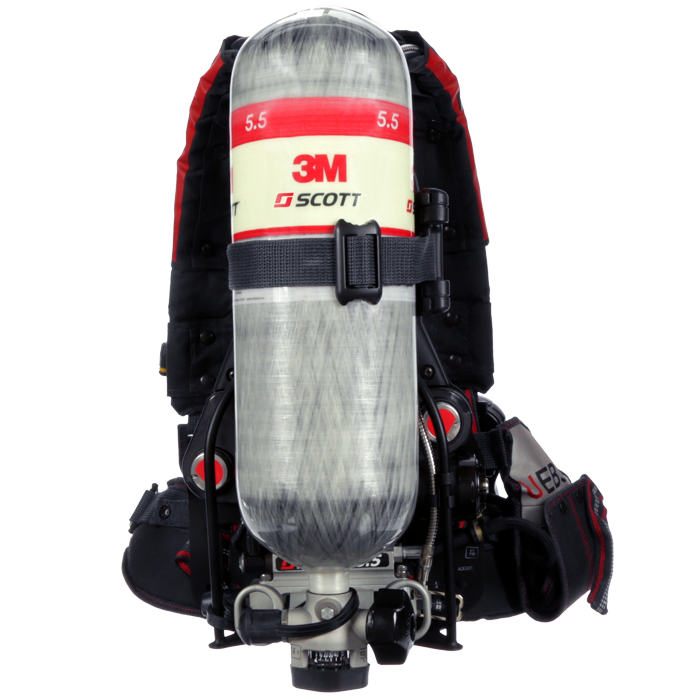 3M Scott Fire & Safety will once again be the official provider of SCBA for the Hands-on Training evolutions at FDIC. The H.O.T. covers the latest technology and techniques from leading industry experts.